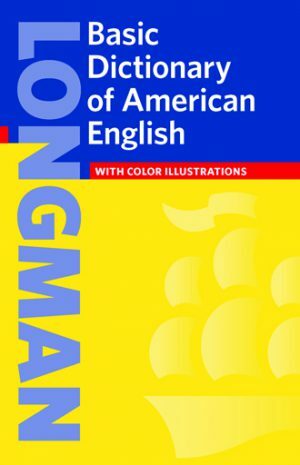 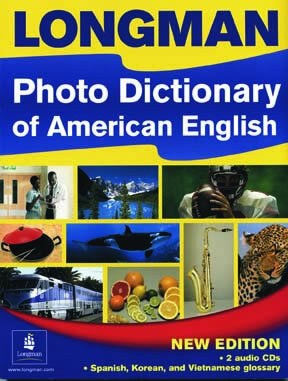 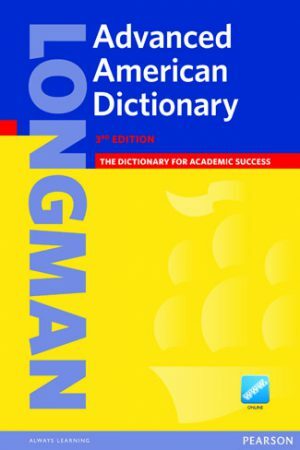 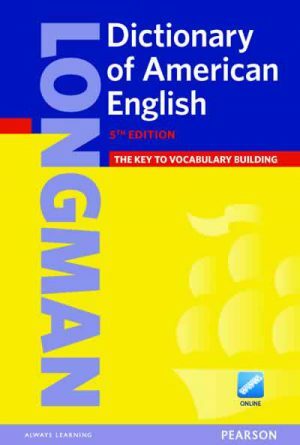 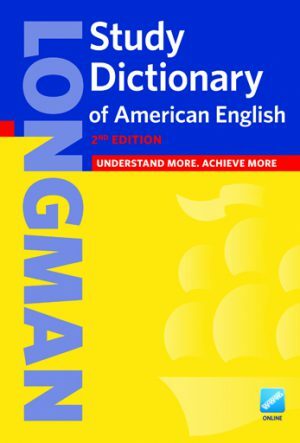 Now with online vocabulary practice, the new Longman Advanced American Dictionary gives students comprehensive information on a wide range of vocabulary, including words from the Academic Word List, instructional vocabulary, and words for subject areas such as technology and history. 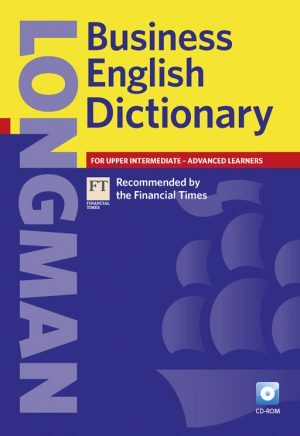 In addition to providing business words and phrases for today's fast-paced business environment, this dictionary also includes a Business Resource Section, which helps students tackle everyday business concepts such as preparing financial statements and writing letters. 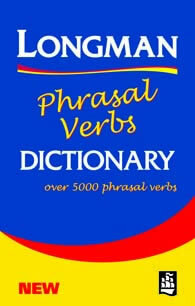 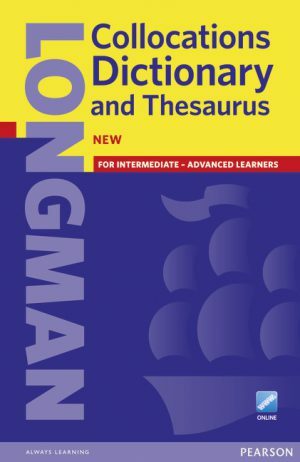 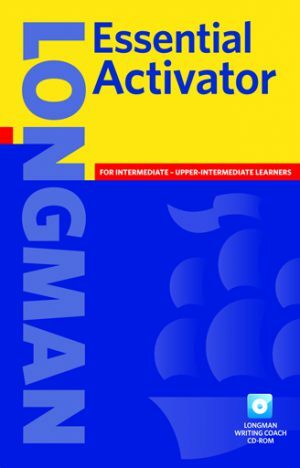 Especially developed for low-intermediate students, this dictionary contains all of vocabulary learners need to build their academic language. 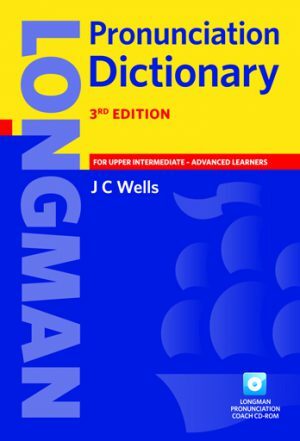 The online dictionary offers pronunciation practice, vocabulary building and lots of extra support.